Last week Rakuten announced the $900 million acquisition of global communications service Viber. Of course, we think there are tremendous synergies for us, but this deal also represents a seismic shift in how people are engaging with each other, consuming content, and making purchases. What two threads connect them all? Mobile and Communication! What makes Viber different is that it represents a new generation of services that were built mobile-first. 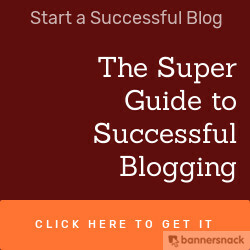 This gives them a DNA-level edge over other services that were founded on desktop technology. Look no further than the term “desktop” to realize that it is something that does not fit seamlessly with modern life. It is something that you need to go to, whereas mobile is, obviously, something that goes with you. 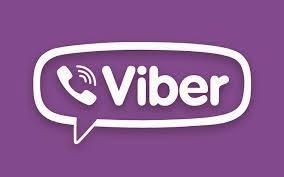 Second, Viber is a service that highlights new and innovative ways that people are communicating. If you told me a few years ago that people would be communicating with digital stickers, I would hardly have believed you. But they are! People are also using these platforms to share and consume digital content, including photos and videos, and to enhance business collaboration. In times of disaster when traditional communication lines fail, mobile-first communications platforms are where people turn to. Viber saw dramatic increases in use after the earthquake in Japan in 2011 and last year in the aftermath of Typhoon Yolanda in the Philippines. Historically, telecoms companies have defined how people communicate. They offered us 3 options: phone, text, and, don’t forget, the beeper. Not exactly cutting edge. Now, dynamic marketplace-style app ecosystems have birthed new services that represent how people actually want to communicate. Oh, and these services are more fun, more reliable, and cheaper. I know where I will be investing. Disrupting communication. Disrupting consumption. This is the future. This is why we bought Viber. Mobile Talks!